You simply can’t visit Thailand without experiencing Bangkok, the capital city, the hectic pace, the smiling crowds the wonderful discovery of its geography, the constant mix of the old and new, the intoxicating nightlife and the amazing vibrant the city offers as a whole. 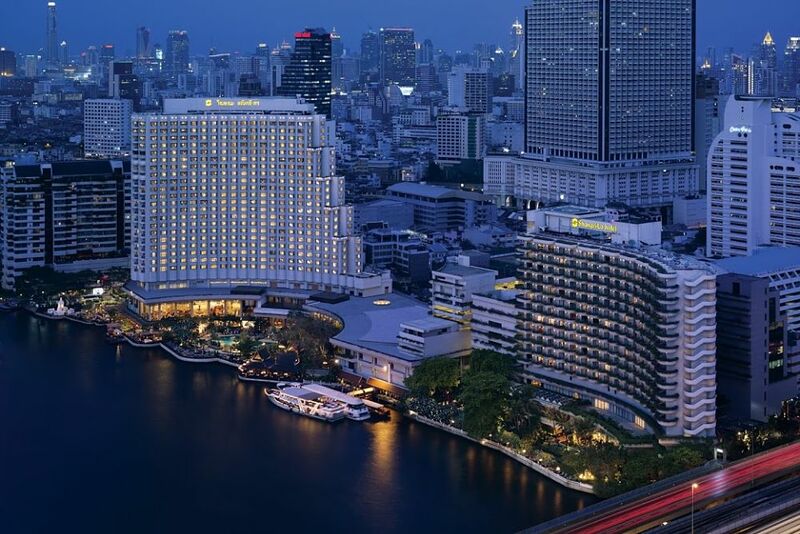 Discover Bangkok hotels range from five star luxury riverside resorts to boutique business style hotels, restaurants which serve up mouth-watering Thai cuisine, rooftop bars, buzzing nightlife, designer shopping malls, bustling street stalls and a world that never seems to sleep. Your stay can be an intense experience yet it can also be one of your most relaxing spa holidays, with an abundance of spa resorts and a peaceful hotel escape. Bangkok is a great place to indulge in a unique spa getaway. Therefore why not come along, lie back and experience a traditional Thai massage.